Amazing, isn’t! 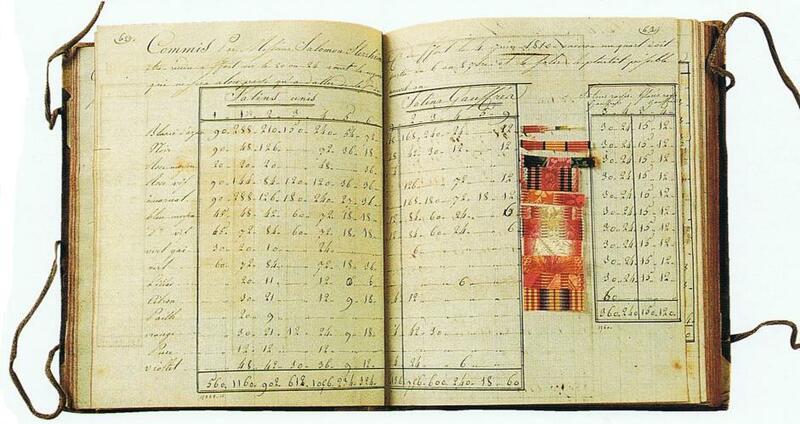 And wouldn’t you want to get a hold of one of those sample books. I will send this post to a couple of friends who are textile pattern designers. OX, Monika. These are fabrics who are so beautiful ! The reeditions of some of them are very expensive! I worked a few times with Le Manach fabrics in the past! When the fabric arrived I was always thrilled! And when I went to our client with the draperies or upholstered chairs in the Le Manach fabric, I was so excited to see all of this in the client’s home! I so enjoy working with these beauties! oh , now you really have me— I have been following your site for awhile, but this post was definitely over the edge.where on earth do you find these wonderful wonderful pictures? 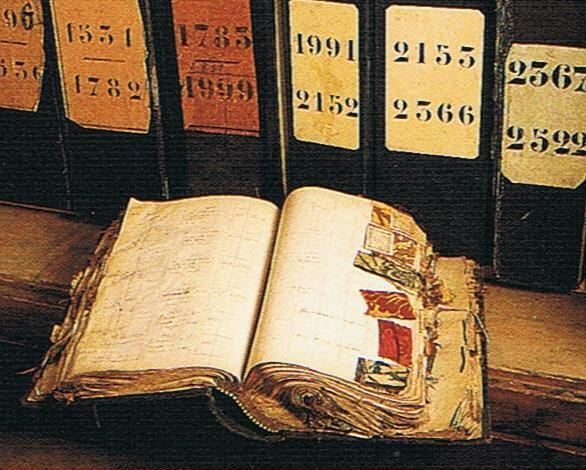 can people actually look at these books, or are they locked away in a museum somewhere? please comment! 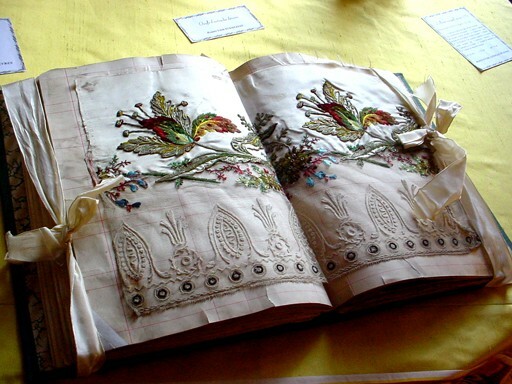 Hello Louise…all sample books on this page are in textile museums…company archives. The link to Habitually Chic shows how she was able to visit Pierre Frey’s collection at their Paris headquarters. 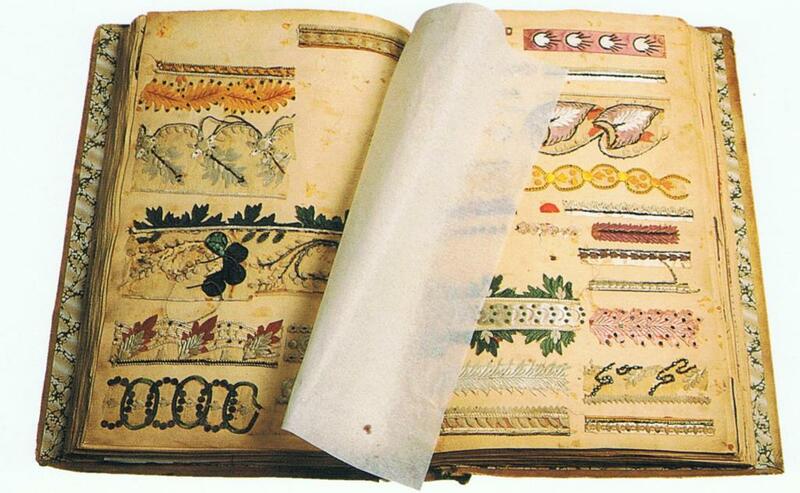 If you follow my link (“more sample books here”) my earlier post on sample books shows ribbon sample pages from Bianchini-Ferier that were on sale earlier at Ebay UK, and books that came up for auction at Kelly Taylor in London and Charles Whitaker in Pennsylvania. Thank goodness museums and fabric house are preserving and archiving these treasures for us. So, you can buy them at auctions or on Ebay if you actually want to touch them, or visit them at the various museums mentioned. Silk is a fabulous book for textile lovers…published in 1996. This post sings to my soul! Thank you for putting together such a lovely lovely collection of images. You are a true master at that art, my dear! Thank you also for the blogger award. I really enjoyed reading a little bit more about the woman behind the beautiful posts! Absolutely lovely, thanks so much for sharing this. What amazing and exquisite fabrics and work. I love everything, especially the sample book and the silk pattern book. Many thanks for sharing this beautiful post today. I’m sure you would love to visit prelle ‘s show room in paris , it is gorgeous. Last year I wrote a post about it. 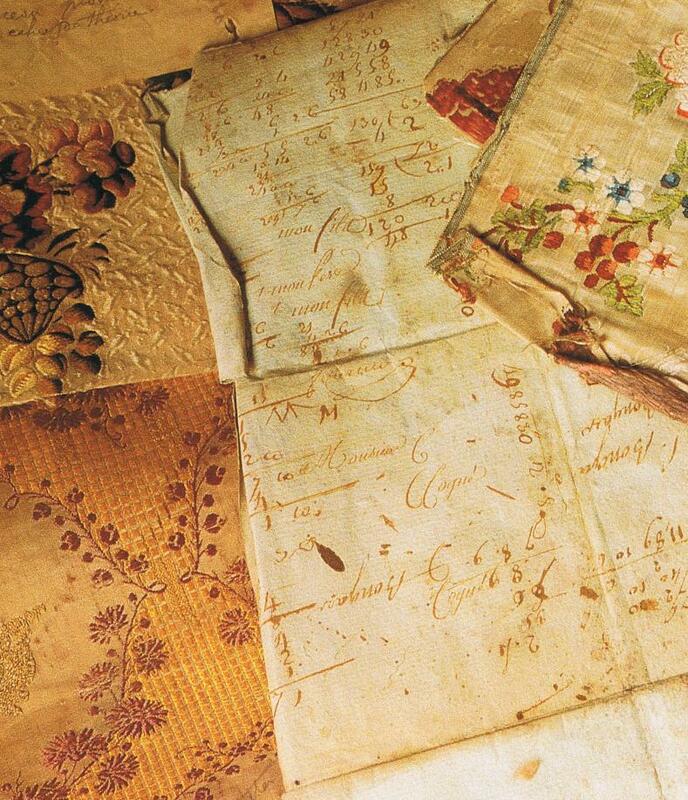 Unbelievable sample books…all these exquisite fabrics are remarkable. Thank you for another informative and beautiful post. Trish, you are so good at this! Thanks for beautiful post………Lovely collection………..